We are now taking applications for you and your dog to become BarkHappy Ambassadors for your city! For those of you who love using the app, want to get more involved and get some great benefits see below! 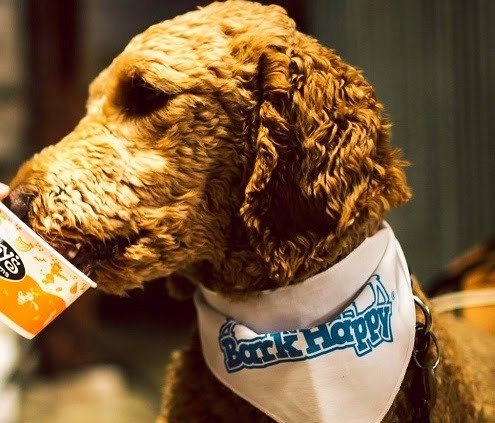 We will only pick a couple for each city to join the BarkHappy Ambassador Program. TO APPLY: Email us at INFO@BARKHAPPY.COM with your Name, City, and a screenshot of your dog’s BarkHappy Profile. Please put “Ambassador Program” in the subject line. https://barkhappy.com/wp-content/uploads/2016/09/IMG_2130.jpg 2400 3600 Ninis Samuel http://barkhappy.wpengine.com/wp-content/uploads/2015/06/barkhappy_logo2_small.png Ninis Samuel2016-09-28 23:44:202016-09-28 23:45:24Make your dog a BarkHappy Ambassador for your city!